In 1839, solar energy has been discovered and, since that time, humans are doing their best to get use of solar power. 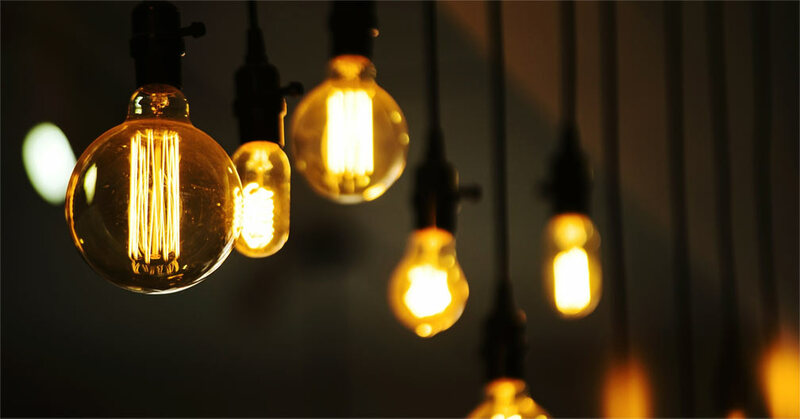 Solar energy is the optimal choice anyone can opt to conserve the environment; for this reason and other reasons, a lot of products have been manufactured by different companies using solar energy. 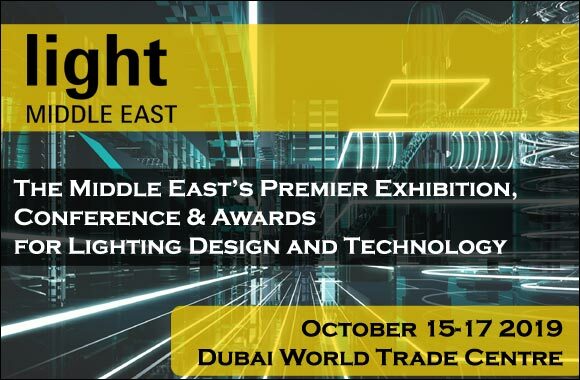 One of the most crucial industries that use solar energy is solar lighting, especially solar street light which is the green alternative for the conventional lights. 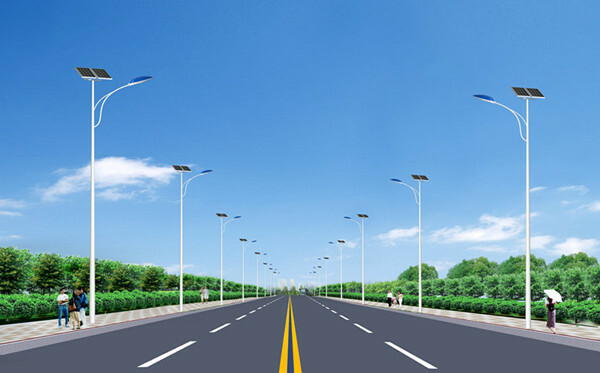 Why it is better to use solar street light? Solar street lights are environmentally friendly that there is no need to use coal, oil and gas that cause harm to nature. Low cost installation and there is no need to pay expensive bills. Solar street lights do last longer. 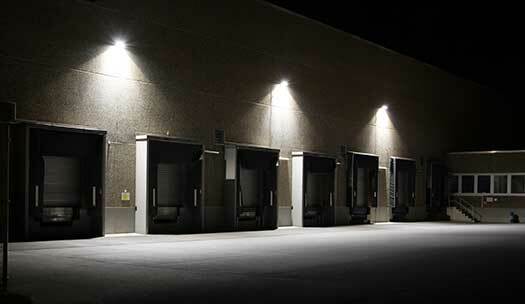 They can provide lights for years without maintenance and their life expectancy is 25 years. How does solar street light work? It starts working at sunrise when the solar panels charge the solar light battery and save it until night. The place of the solar light and its direction is determined by a specialist who puts in his consideration various factors, such as the installation place, weather condition, direction of the wind, sunrise, etc. After charging the solar panels during daylight and at sunset the solar panels work as photocell in the way that communicates with the electronic controls and generates the light all the night until the dawn. It is worth mentioning here that the solar cell has multiple layers made from silicone and other chemicals which play a role in producing negative electrons and the sunlight moves these negative-charged electrons to positive-charged spaces. The process of charging the battery is repeated every day, but the energy that is charged differs from one day to another depending on the strength of the sun and other weather conditions. Why Crystal Palace is your best choice? You can rely on the lighting fixture that Crystal Palace provides with solar street lights. Crystal Palace offers warranties since they wholeheartedly believe that warranties are very essential.